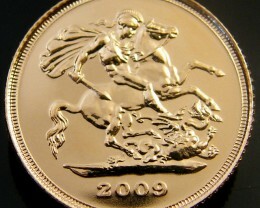 This golden tribute features the historic elements of Leonard Charles Wyon’s original Type I reverse. 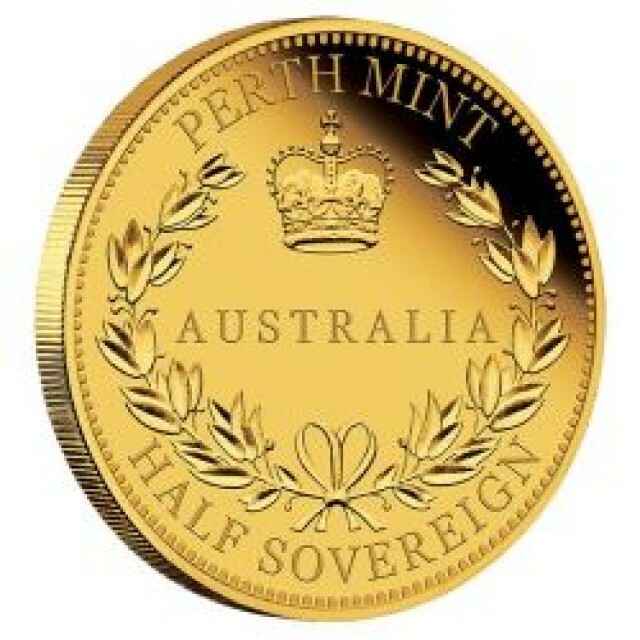 Australian sovereigns were minted from 1855 until 1931. 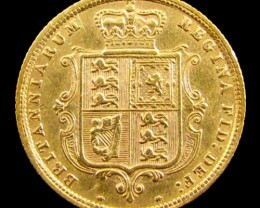 The half sovereign, which was also first minted in 1855, was discontinued much earlier than the sovereign, in 1918. 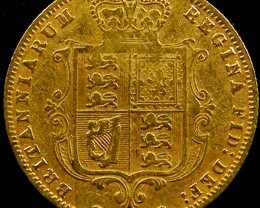 Half sovereigns were minted in smaller numbers than sovereigns, and there were many years when they were not struck at all. 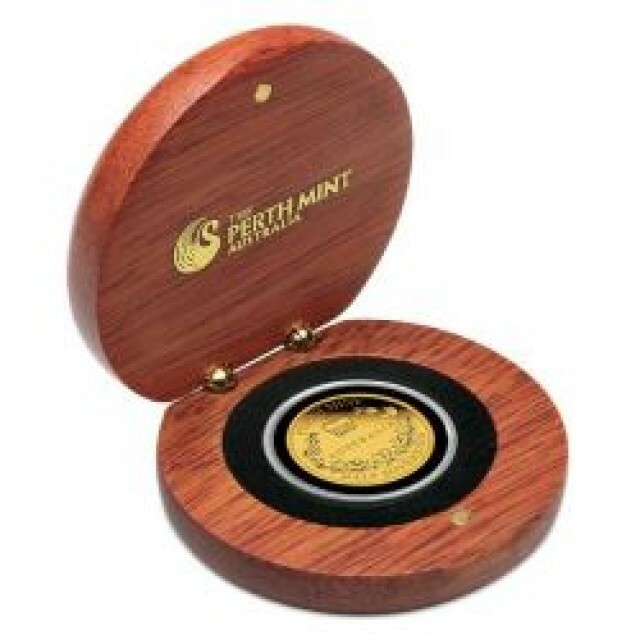 Each coin is struck from 91.67% pure gold (22-carat) in supreme proof quality. 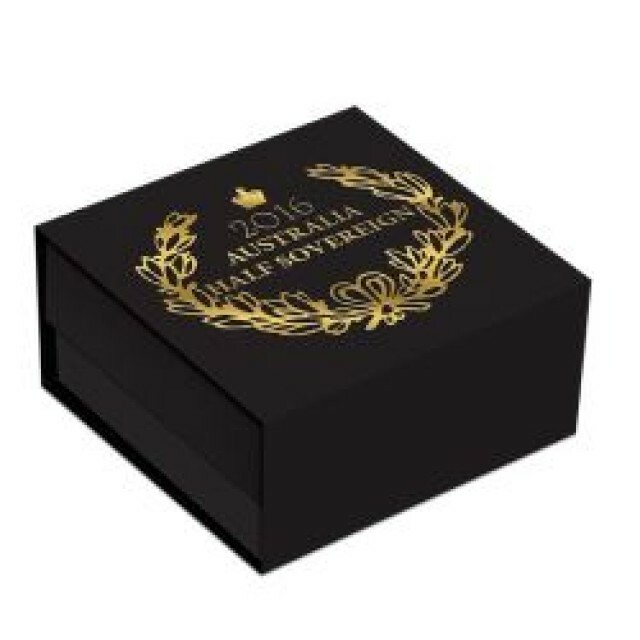 The commemorative 2016 Australia Half Sovereign portrays St Edwards crown, a laurel wreath and the word AUSTRALIA, historic elements of Leonard Charles Wyon’s original Type I reverse. 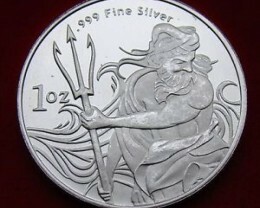 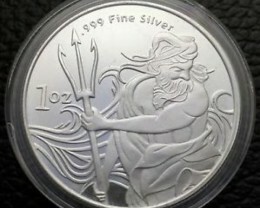 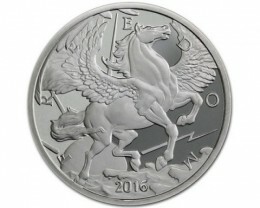 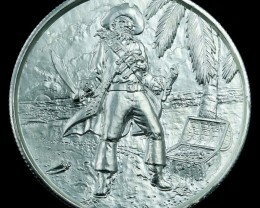 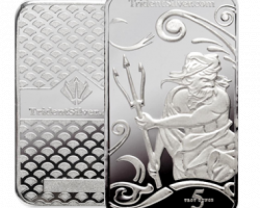 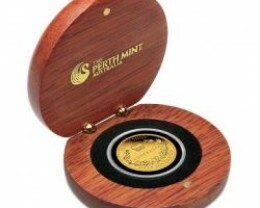 The modern tribute also includes the inscriptions PERTH MINT and HALF SOVEREIGN. 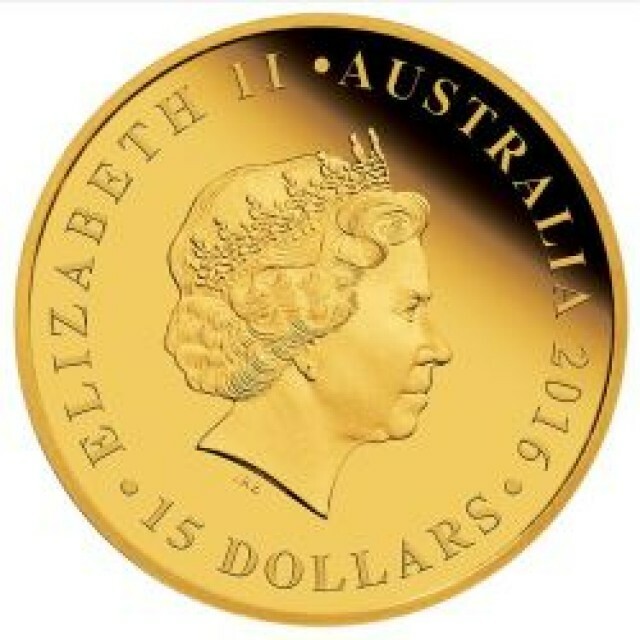 Issued as legal tender under the Australian Currency Act 1965, the coin’s obverse depicts the Ian Rank-Broadley effigy of Her Majesty Queen Elizabeth II, the monetary denomination and the 2016 year-date. 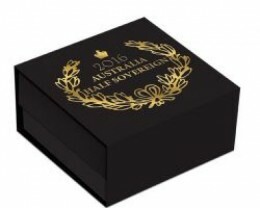 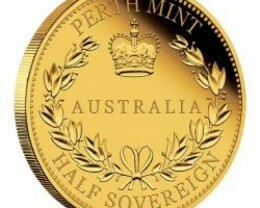 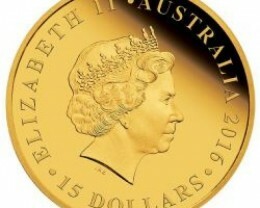 The Perth Mint will release no more than 1,500 of the 2016 Australia Half Sovereign Gold Proof Coin.